Due to licensing restrictions for this artwork, this product cannot be shipped to Japan. 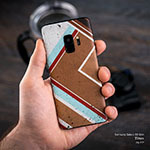 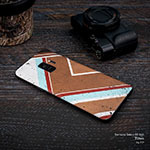 The other Samsung Galaxy S9 Skins can be shipped worldwide. 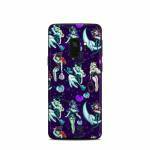 Style another device with "Witches and Black Cats"
iStyles Samsung Galaxy S9 Skin design of Illustration, Cartoon, Violet, Art, Fictional character, Graphic design, Fiction, Visual arts, Style, Graphics with blue, green, white, yellow, red, purple colors. 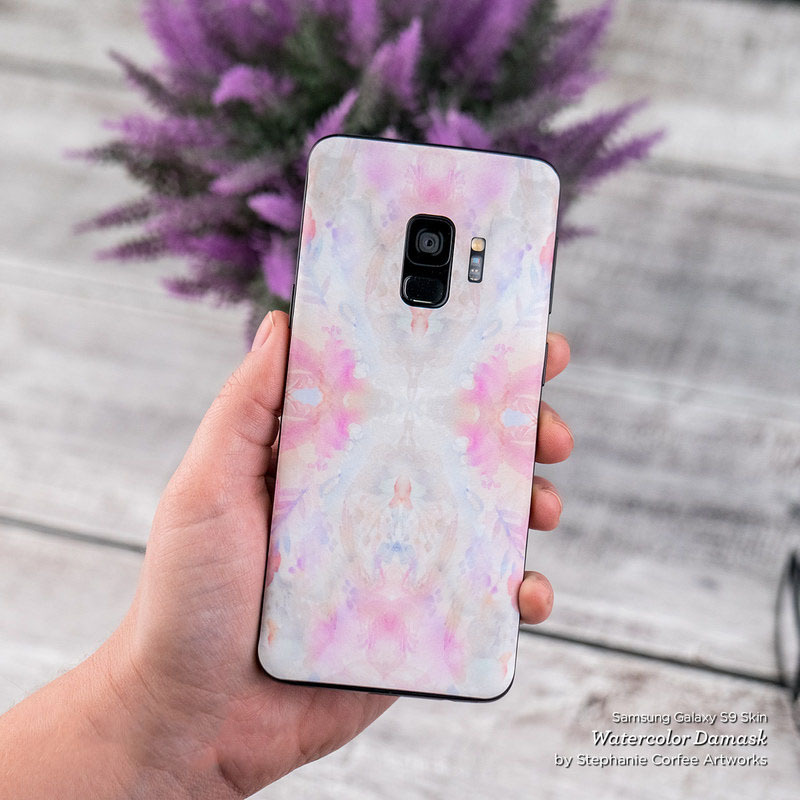 Model SGS9-WITCHCATS. 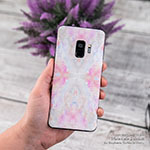 Added Witches and Black Cats Samsung Galaxy S9 Skin to your shopping cart. 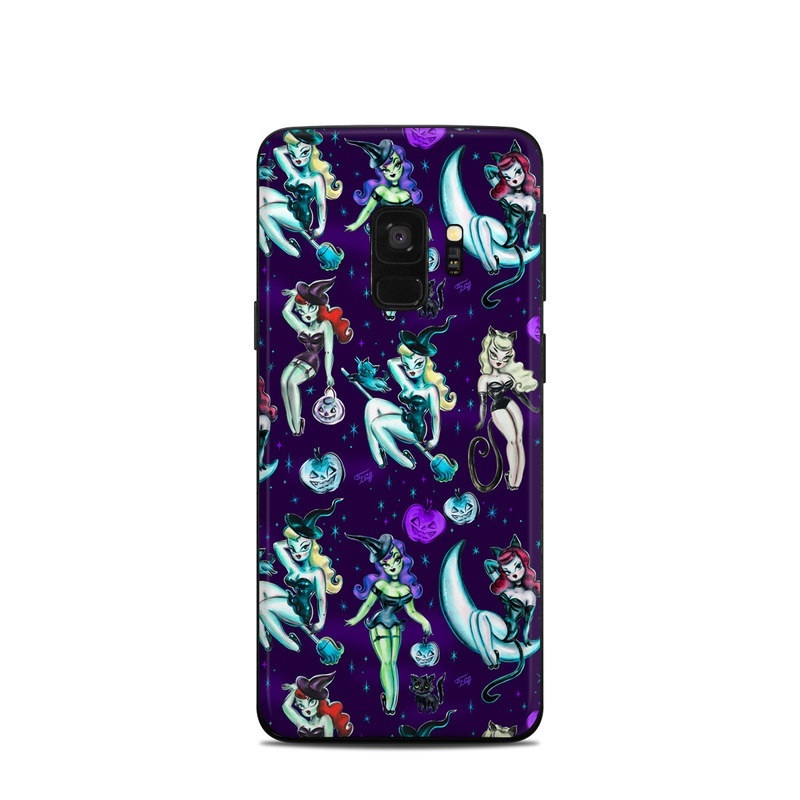 View your Shopping Cart or Style Another Device with "Witches and Black Cats"